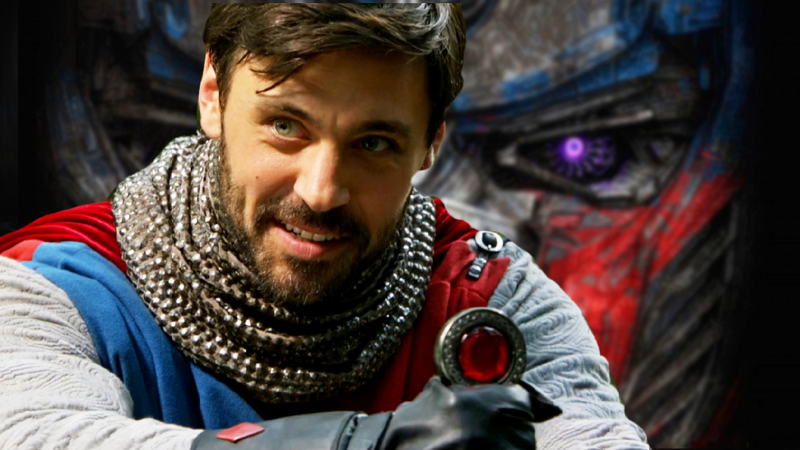 Liam Garrigan to Play King Arthur in ‘Transformers: The Last Knight’? British actor Liam Garrigan is reportedly in talks to play King Arthur in Transformers: The Last Knight. The news comes courtesy of Mashable (via CB), who claims Garrigan will play the iconic leader who drew the sword of Excalibur. This won’t be the first time Garrigan will play the character, in fact, it will be his second. Garrigan played King Arthur in Season 5 of ABC’s fairy tale-based TV series Once Upon a Time. Other acting gigs of his include shows such as 24: Live Another Day and Strike Back. Why would this legendary British leader be in the next Transformers movie you ask? Well according to rumours, the story of The Last Knight will revolve partly around the classic King Arthur tale. 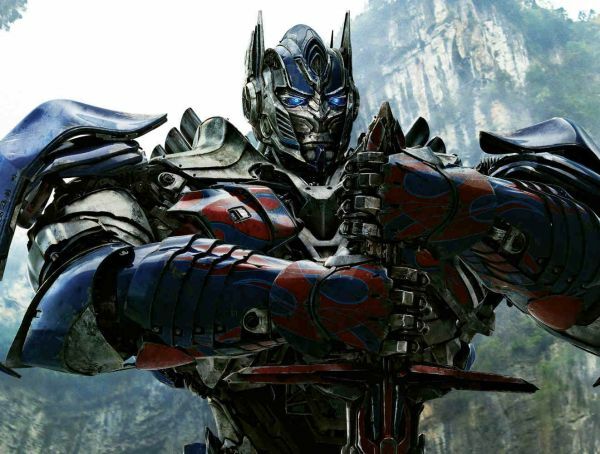 Joblo.com reported back in June that Optimus Prime will revive his old planet, Cybertron, in the film using Excalibur. This, in turn, leads him back to Earth. 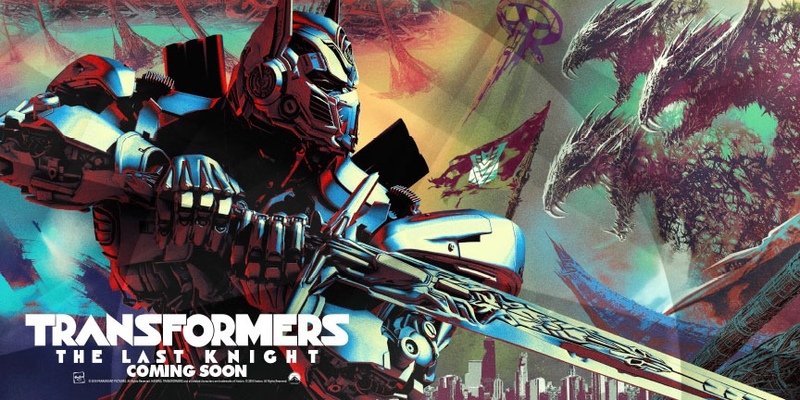 Of course, this is all speculation and should be taken with a pinch of salt, but Optimus is seen wielding a sword in the film’s latest artwork. Could the tale of King Arthur all be linked back to the Transformers? 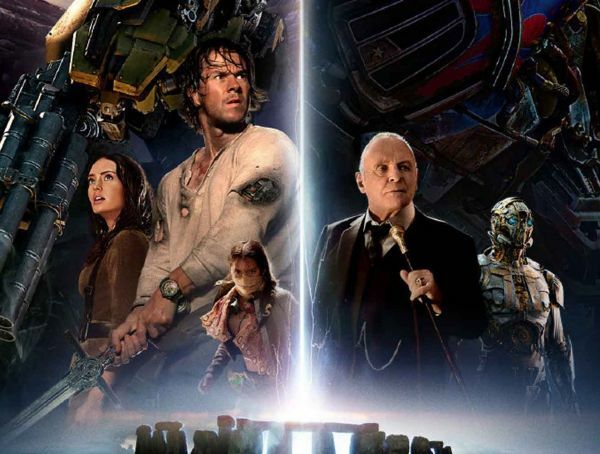 The fifth instalment in the Transformers franchise is once again being helmed by director Michael Bay. Filming began in June, and since then we gotten our first look at Drift and Megatron, in the form of early concept art. The blockbuster franchise has earned $3.8 billion to-date and no doubt this latest entry will contribute healthily to that figure. 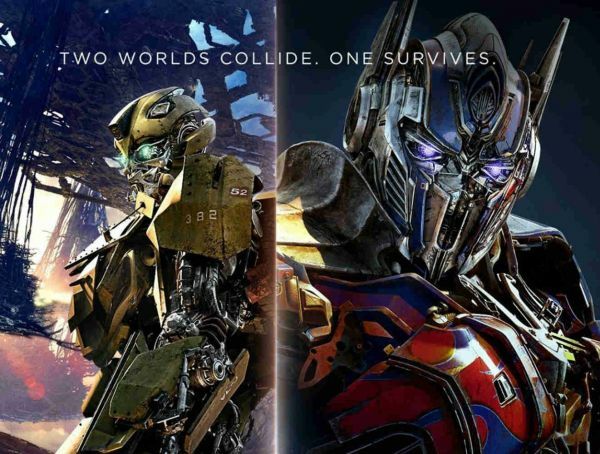 Transformers: The Last Knight is scheduled to release on June 23, 2017 and stars Mark Wahlberg, Isabela Moner, Josh Duhamel, Tyrese Gibson, Jerrod Carmichael, Mitch Pileggi, Laura Haddock, Santiago Cabrera and Anthony Hopkins. Optimus Prime, Bumblebee, Megatron and Barricade will of course take centre stage, too.